Ergonomically designed to provide the greatest amount of support without creating stress and fatigue to the neck and back. 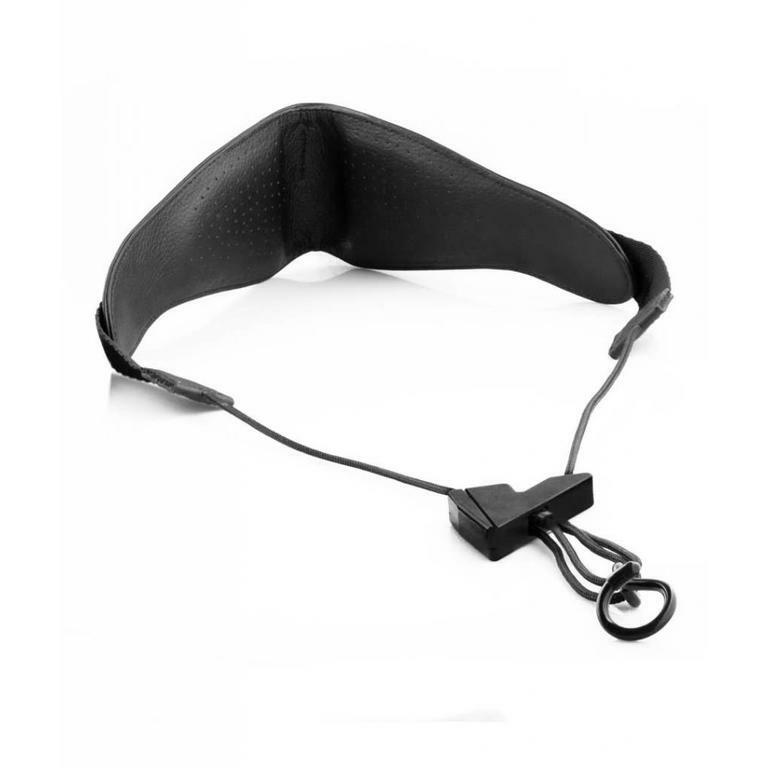 Wide smooth leather and microfibre neck pad, reinforced with a silicone and shape memory foam protection piece, optimizes the comfort allowing the player to perform without pain. 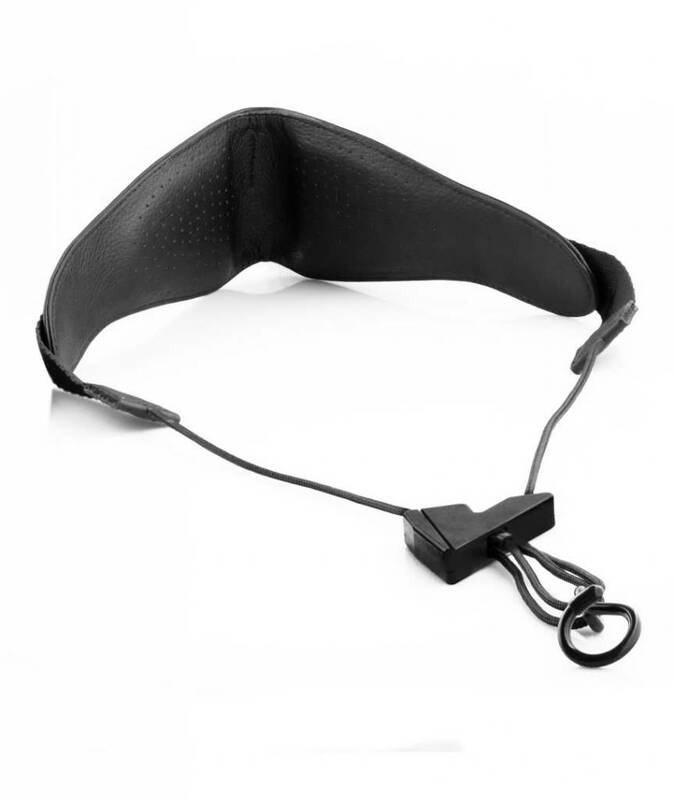 Available in three sizes (S, M/L, XL), each has the same easy adjustment mechanism and secure hook connection for "easy-on/easy-off".